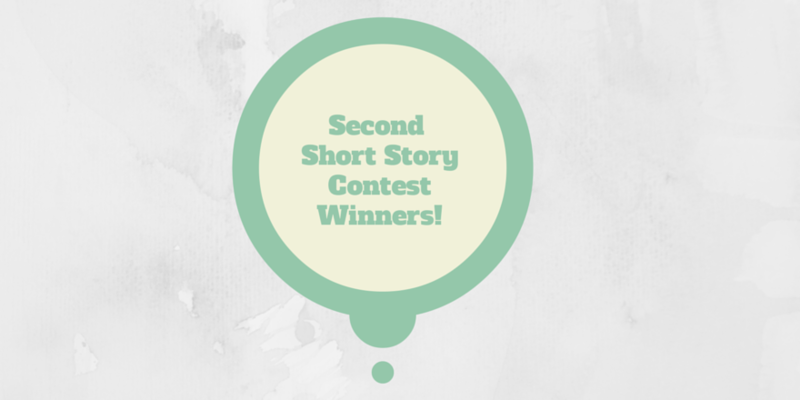 Congratulations to @scturnbull (Stuart Turnbull) and @septula86 (Jenna) for winning our second short story contest! We thoroughly enjoyed reading all of your stories and we actually had a tie this time! We ask that the winners email us (sometime this week) with a blog post titled ”Why I Started Writing Short Stories”. We’ll post them here and link back to your blogs!